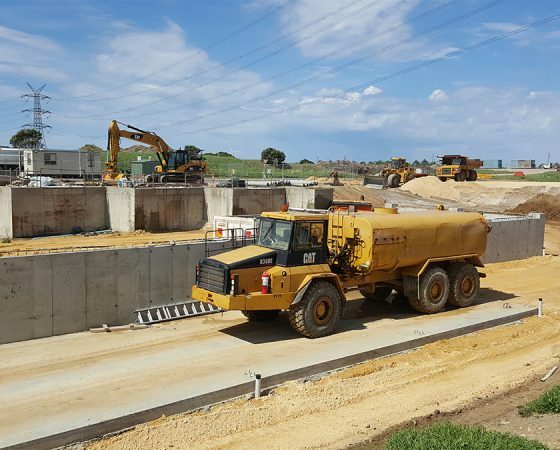 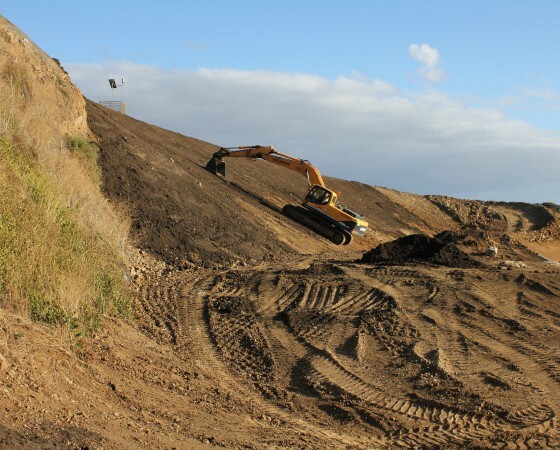 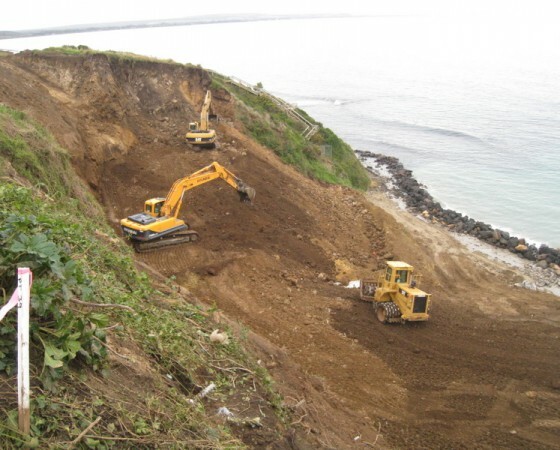 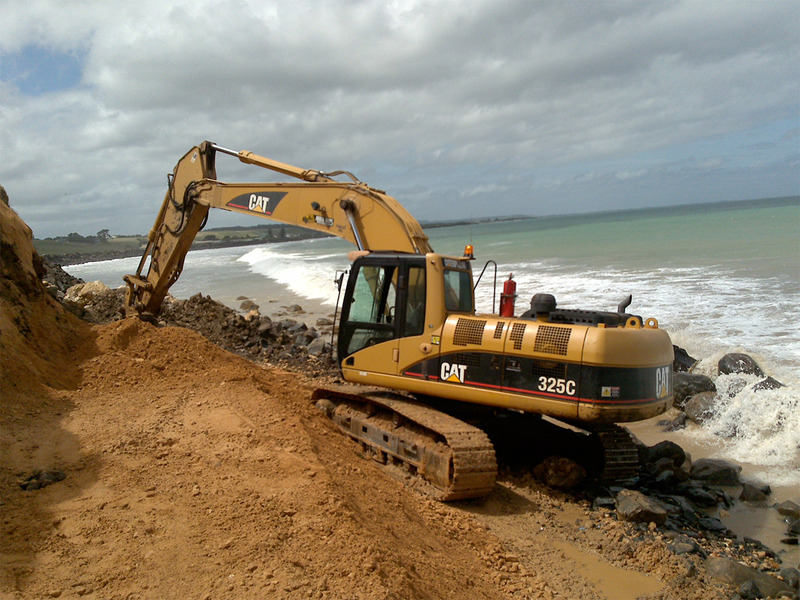 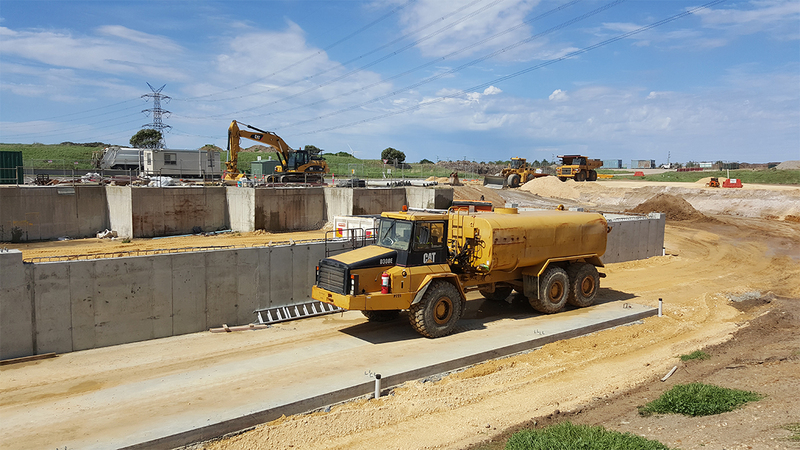 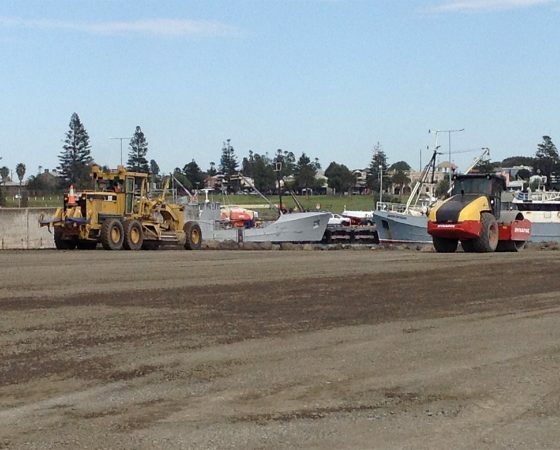 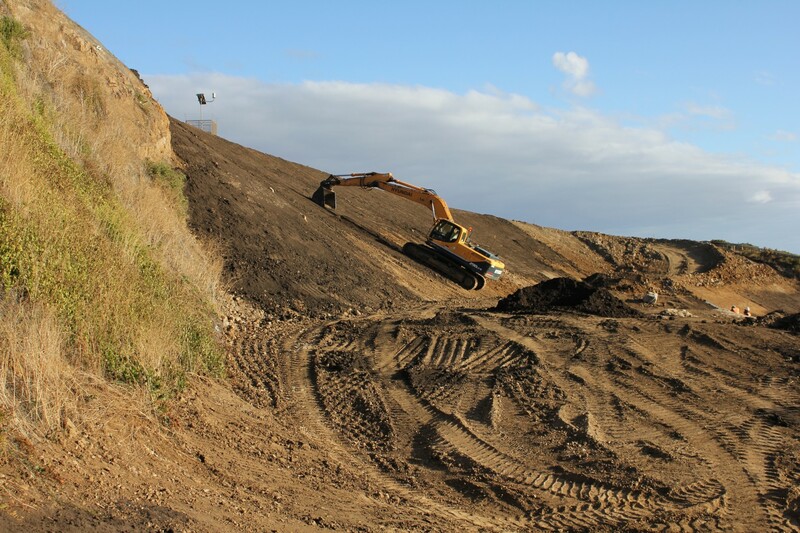 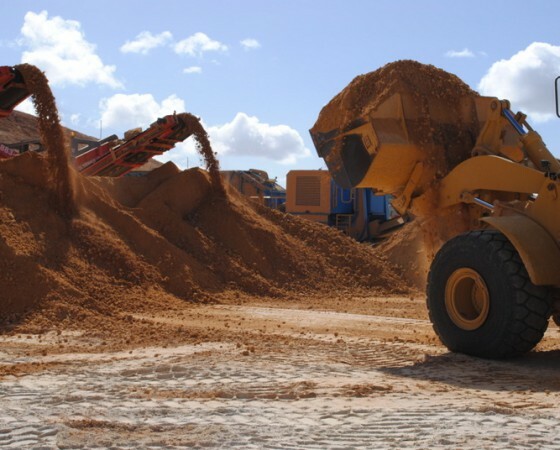 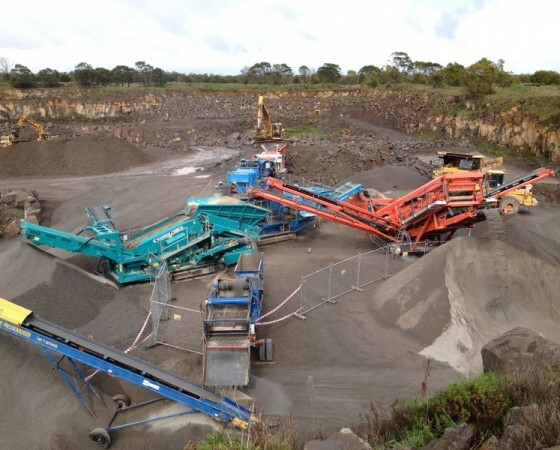 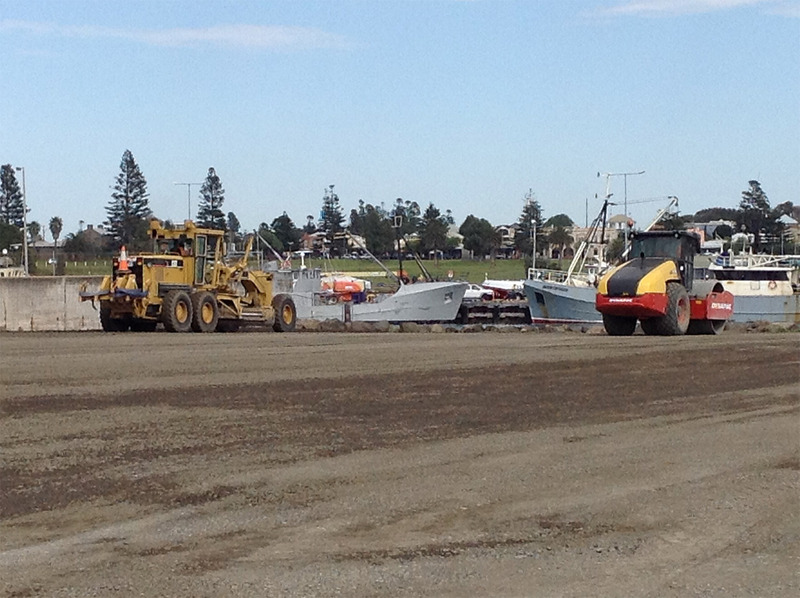 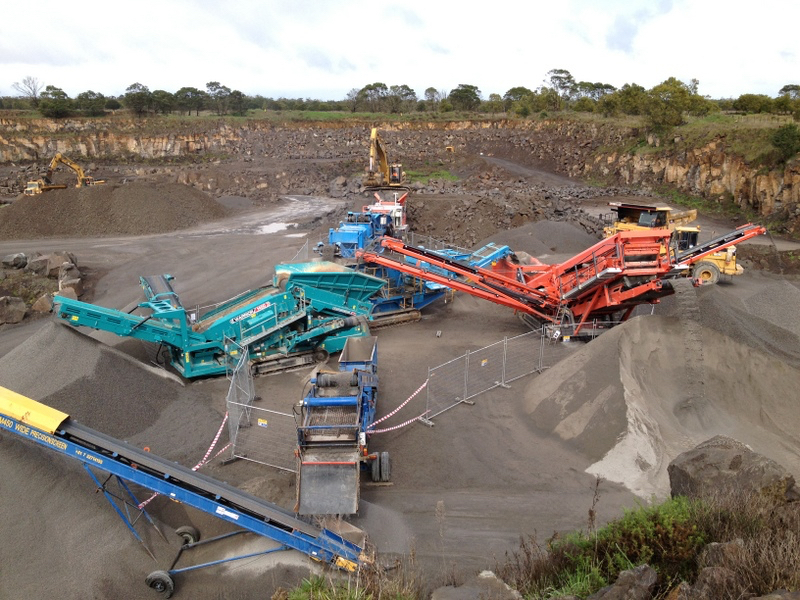 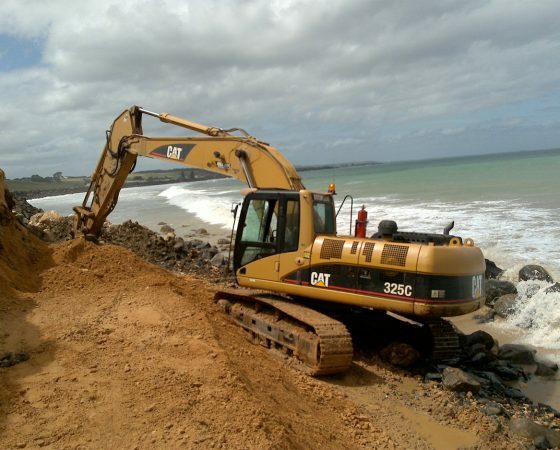 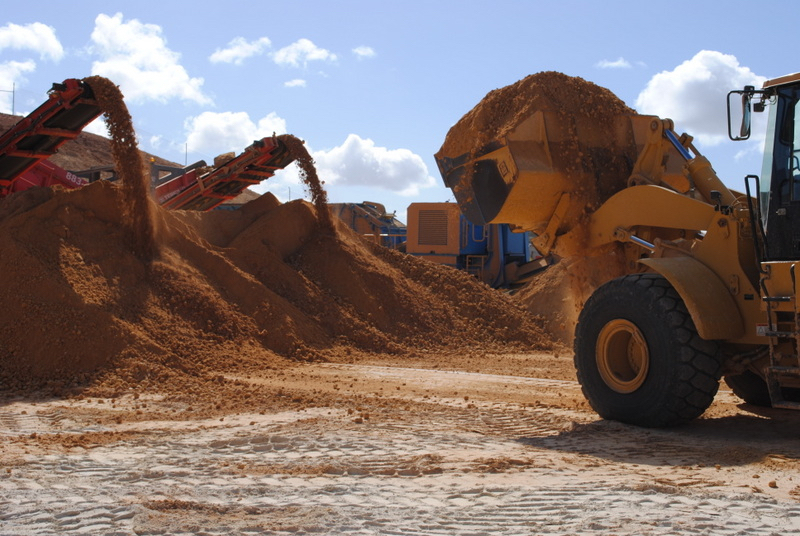 Mibus Bros (Aust) Pty Ltd is a quality civil works, earthmoving and oversize/overmass contractor based in Portland, Victoria. 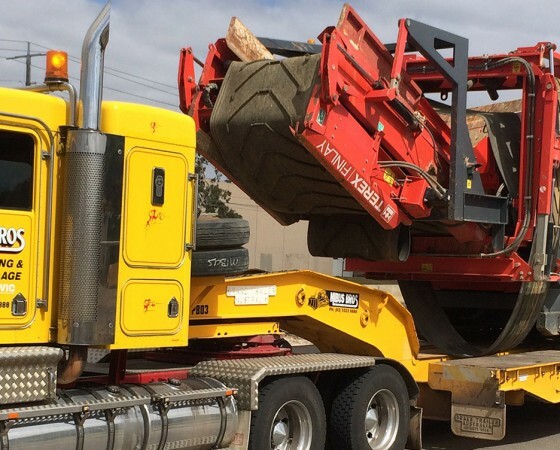 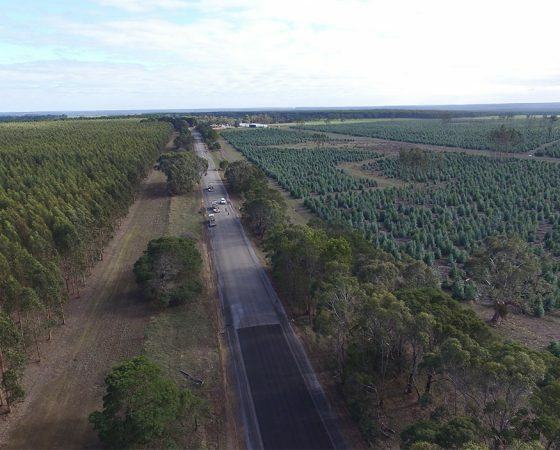 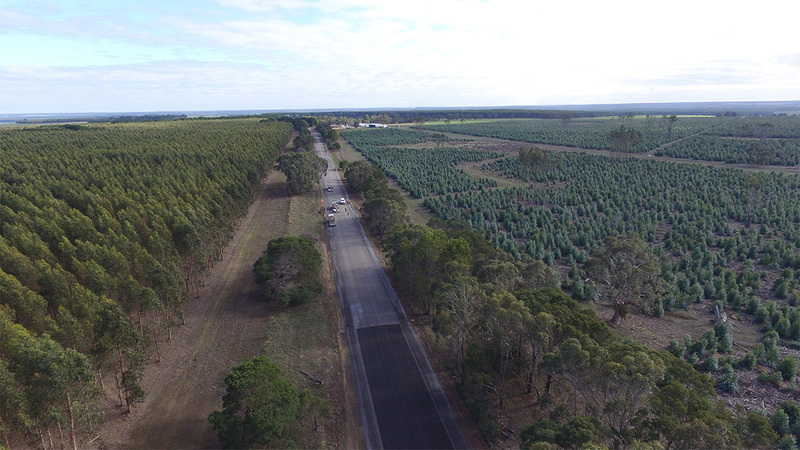 We predominantly service the South East of South Australia and Western Victoria area, known as "The Green Triangle", but also extend to Broken Hill, Shepparton, Geelong and beyond. 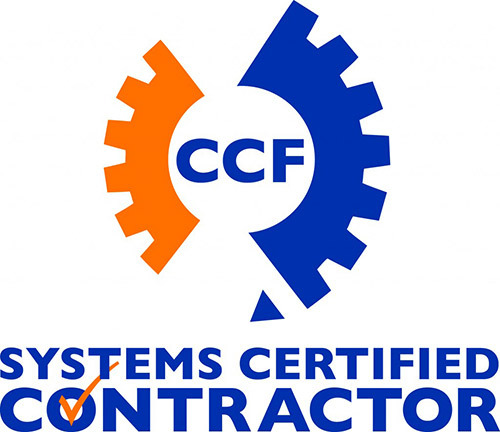 We have attained Austroads National Prequalification for Civil Construction Contracts - Road Category R1; Financial Level F2.